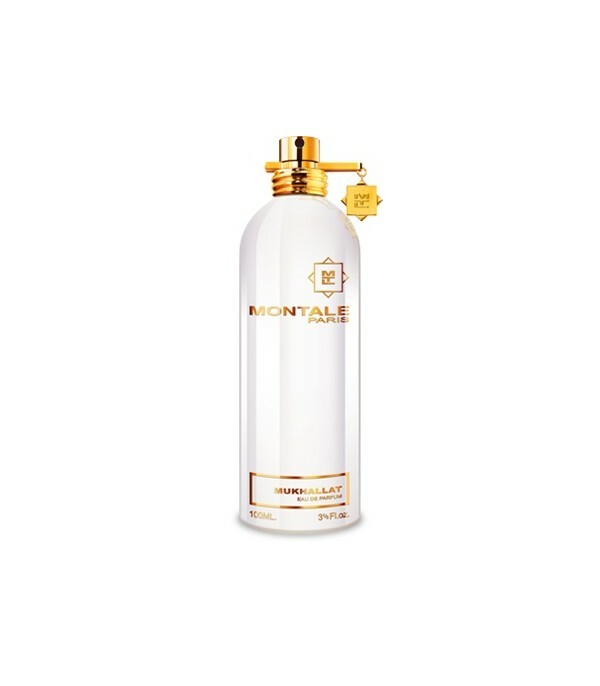 Mukhallat by Montale is a perfume for women and men. An exclusive creation that takes us to the most hidden corner in the Far East through a perfect harmony between wild strawberries, sweet almonds, balsam of Peru and vanilla of Madagascar, all of them under a subtle mantle of white musk. Content 100 ml.